Hello, everyone! 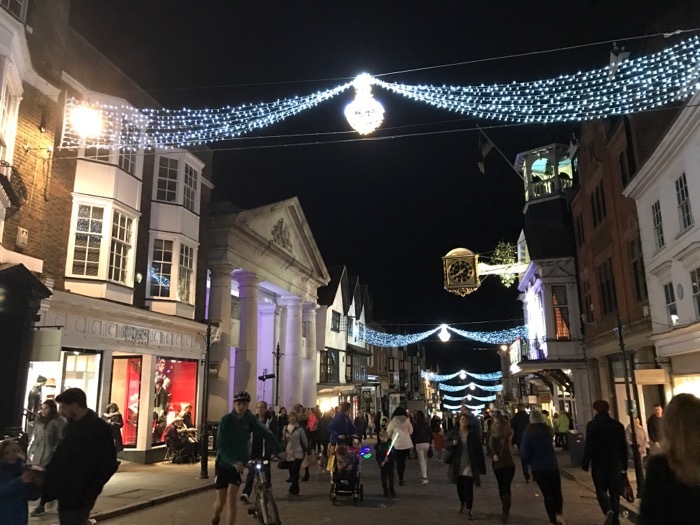 It has been a long time since I wrote a blog last time.. (as always) It is the week 7 of the first semester now in Surrey, and most of the students just have done their mid-term exam. For me, I had an essay assignment (for “Professional Ethics”) and an mid-term exam (for “Financial Management”) last week. Though now the deadline for another group report is coming on next Tuesday. 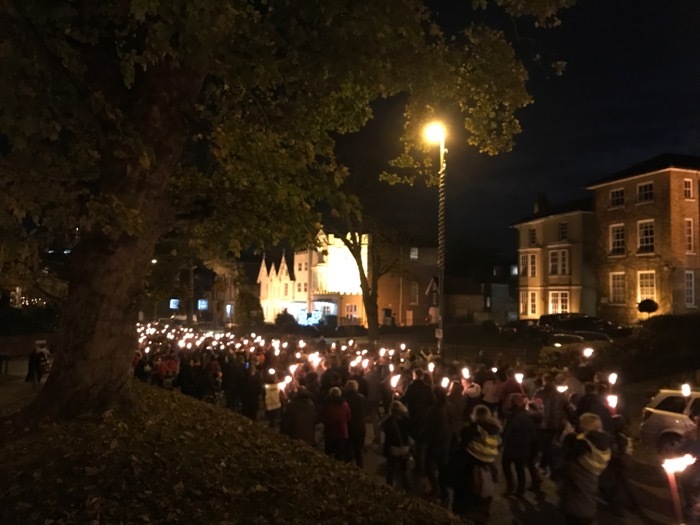 But not only assignments and studies, but there are a lot of fun events happened during this first half of November, “Guy Fawkes Night” on 4th November, “Lord Mayor’s Show” on 11th November, and “Guildford Christmas Switch On” on 16 November!! So I will just list up what I did during these 2 weeks apart from my study. 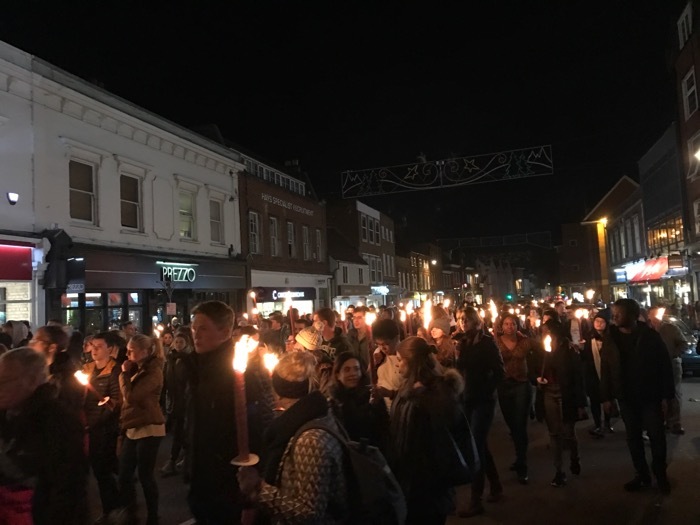 This year, Guy fawkes event was 4th November in Guildford. 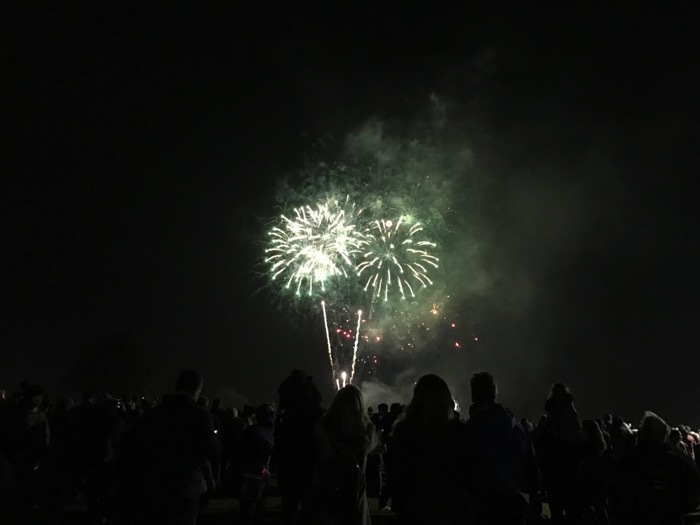 People buy touches and walk to Stoke Park, and then see the fireworks! 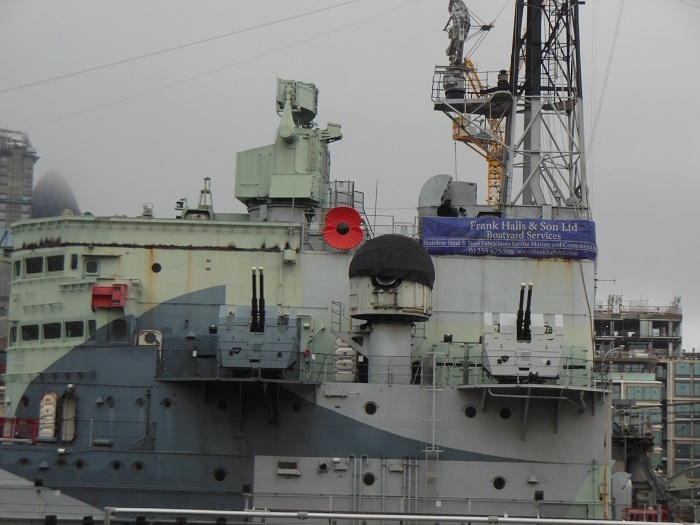 I really enjoyed being there. 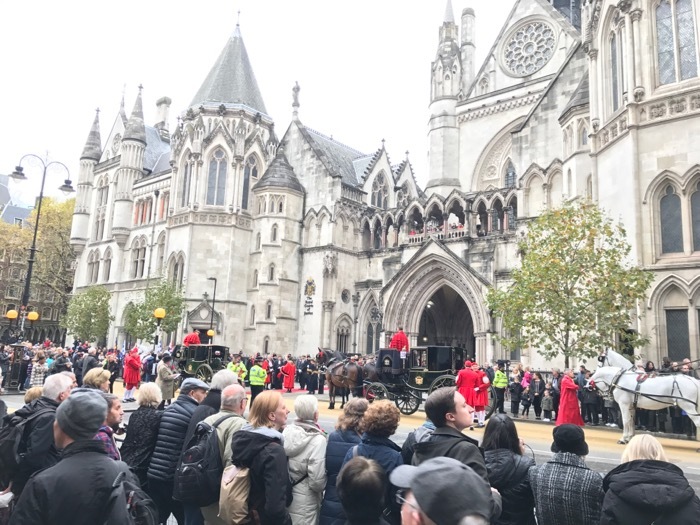 Lord Mayor’s Show is a really big event in London, with more than 800 years of history, and I went to see it for the first time since I started my study at the UK. 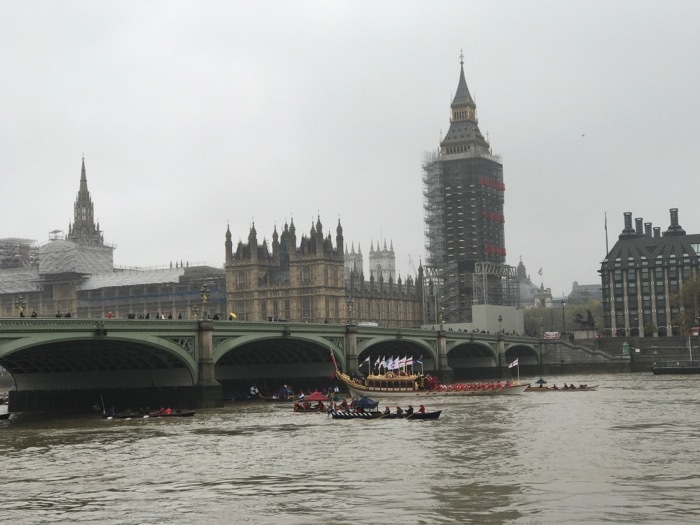 The event started with flotilla, which was from 8:35 to 9:30. 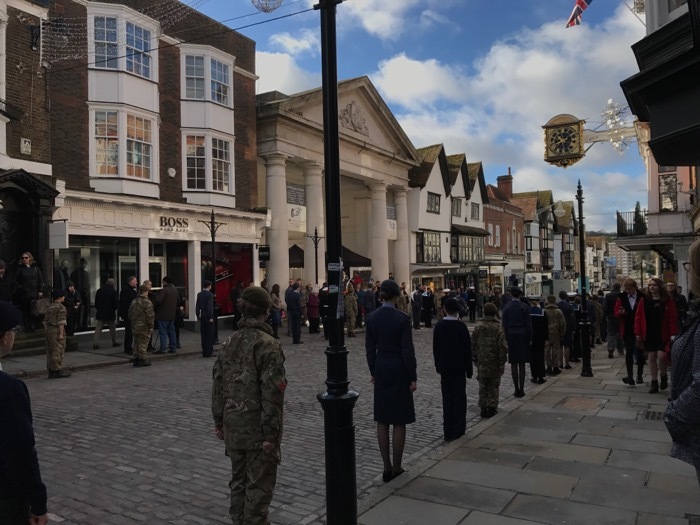 Then the procession was from 11:03 (after 2 minutes silence for Remembrance Sunday) to around 15:00. There were many bands, horses and people in the procession!! Enjoyed waving hand even though I was there alone. 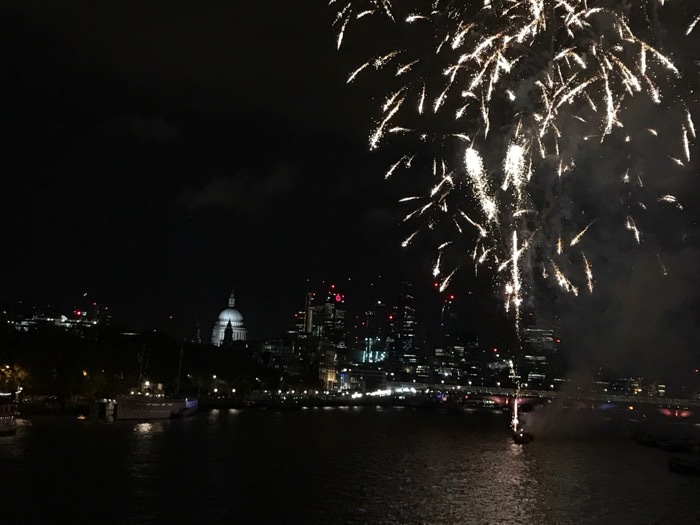 Fireworks from 17:15 was great as well with the beautiful senary of St. Paul Cathedral and the River Themes. 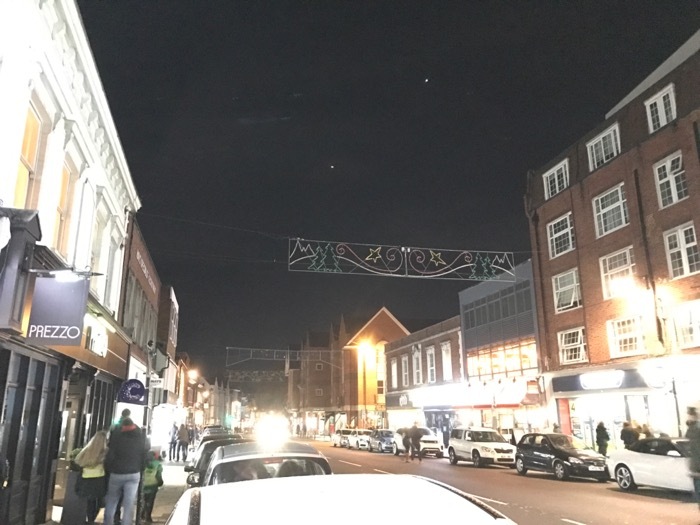 On 16th November, Guildford Christmas light was swiched on! 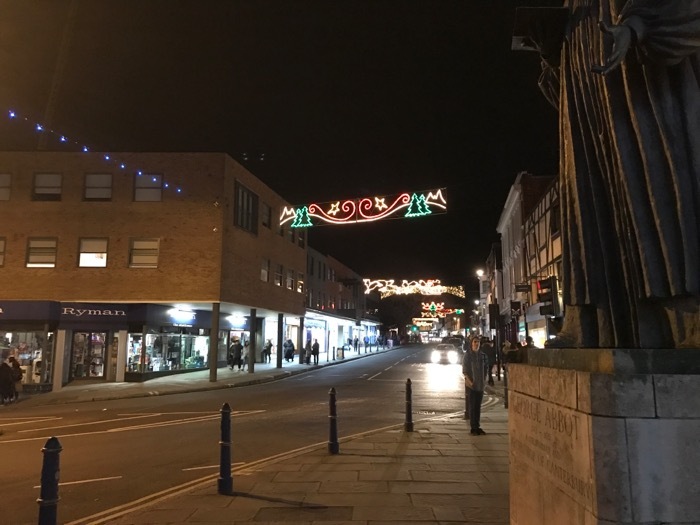 This “Christmas light switch on” is a event in Guildford every year. 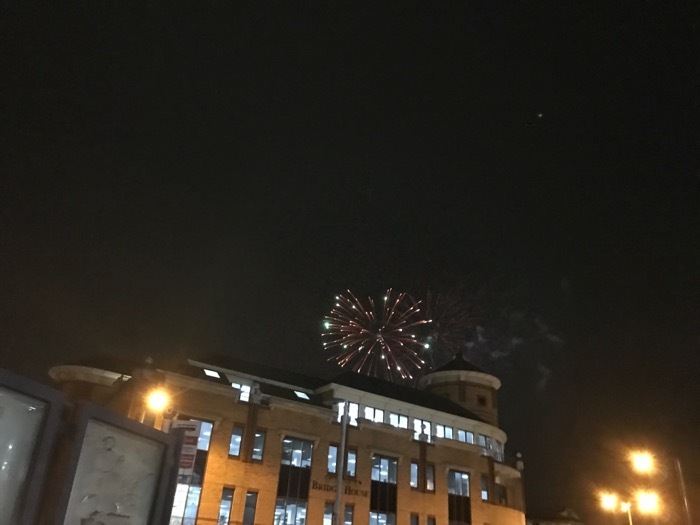 There are fireworks as well! I love the atmosphere of Christmas in the UK.